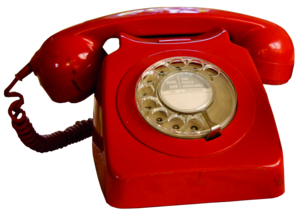 We like to keep in touch with our trade and wholesale customers. 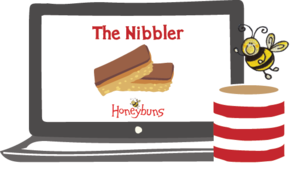 Sign up to get our bi-monthly trade newsletter, The Nibbler delivered straight to your inbox and be the first to hear about new product launches, point of sale, and all our other news. Catch up the latest Honeybuns news here. Our team are always ready to help. Call us on 01963 23597 or email thebee@honeybuns.co.uk.